The next 5 minutes can change your life. That's all it will take to setup your own business or personal web site. 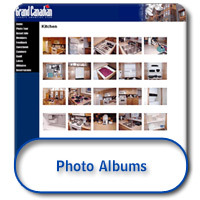 Build a complete web site with over 450 templates, 500 pages, photo albums, shopping cart, email links and much more. Designing your web site is an easy 3 step process. Our easy to use, powerful site builder will have your site ready in 5 minutes. Fast Start Web Site will build your site for you automatically. 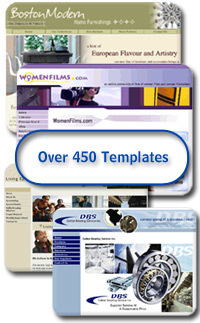 Impress business clients, friends and family with your own professional web site. And most importantly start making money selling your products or services online today. 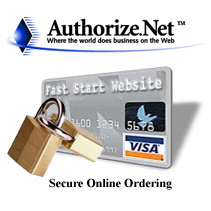 Accept payments online using Paypal. built for you for only $399.00. Excited about the idea of using our easy-to-use website builder, but not sure how to get started? 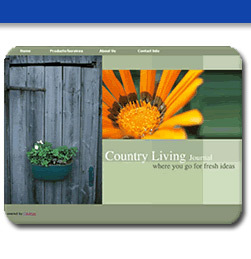 Our web design team can build you a custom website for as little as $399.00. Take advantage of this special offer now and within 14 days your new professional website can be online and open for business.